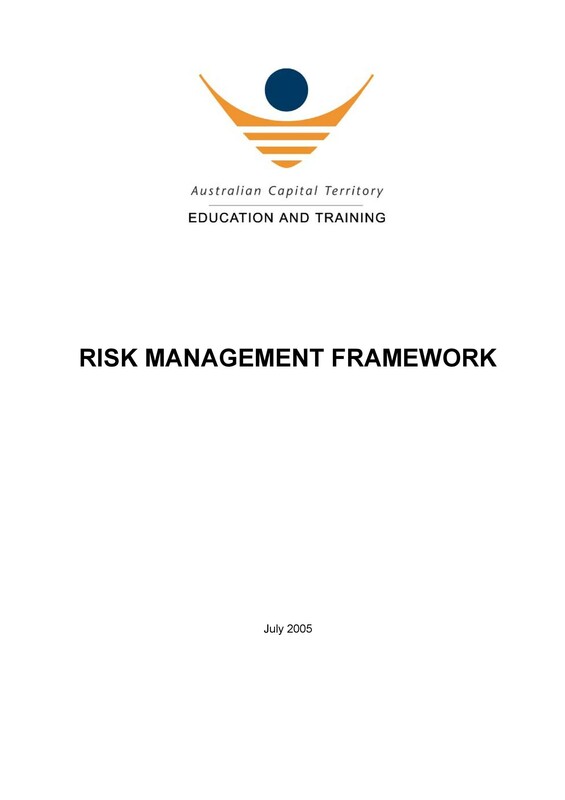 Risk analysis is a useful procedure done for businesses, projects or activities. 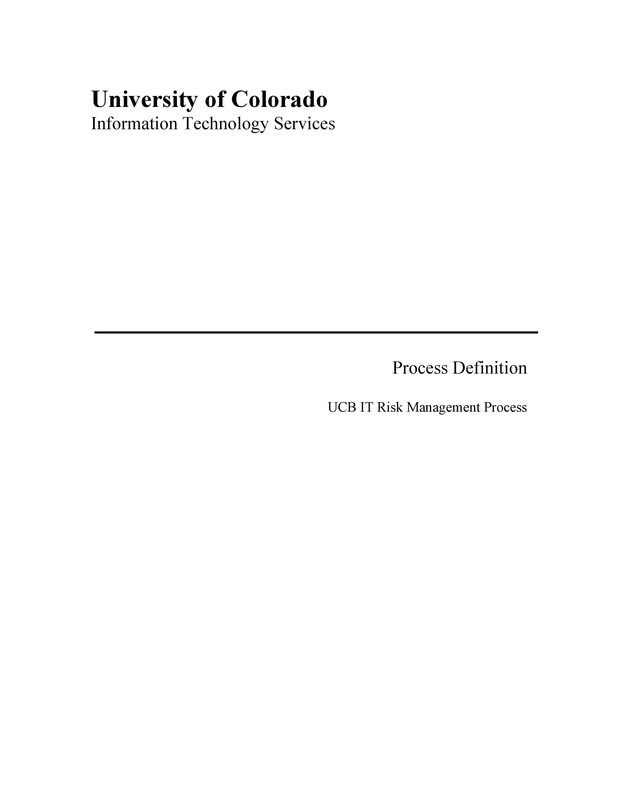 The process involves a systematic assessment of any and all potential risks. 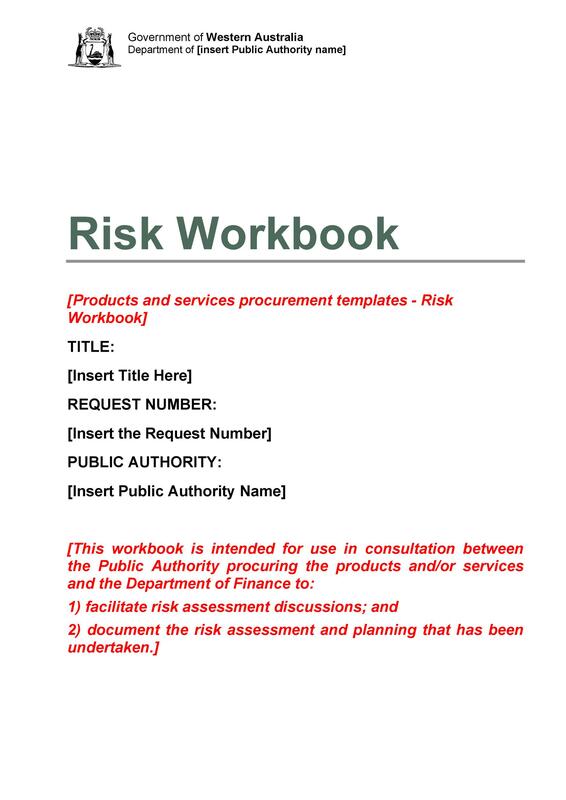 In making a risk assessment example, you need to identify all the potential risks. Then, you prioritize them according to the likelihood of them happening. Also, you need to think about how serious the outcomes of these risks are. Sometimes, you can refer to risk analysis as risk mapping or risk assessment. 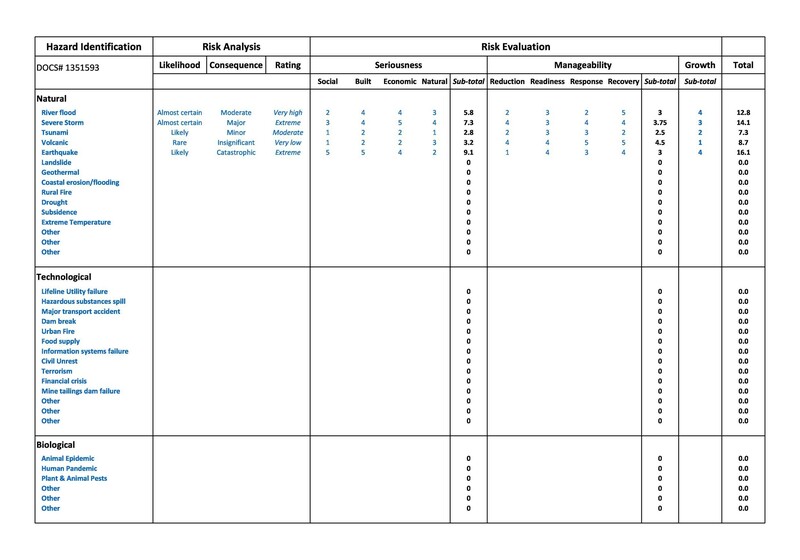 You can create a risk assessment matrix that’s qualitative or quantitative. 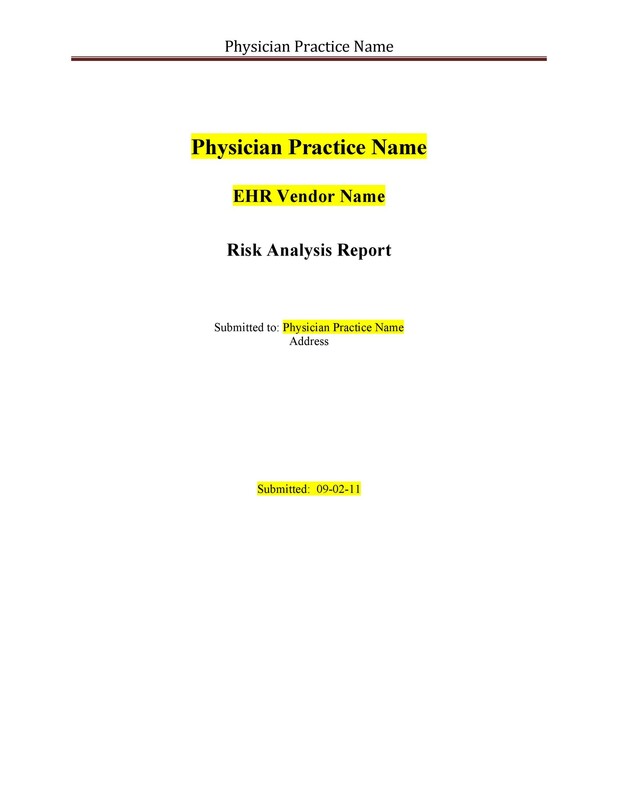 For qualitative analysis, the goal is to identify risks which present the most danger. 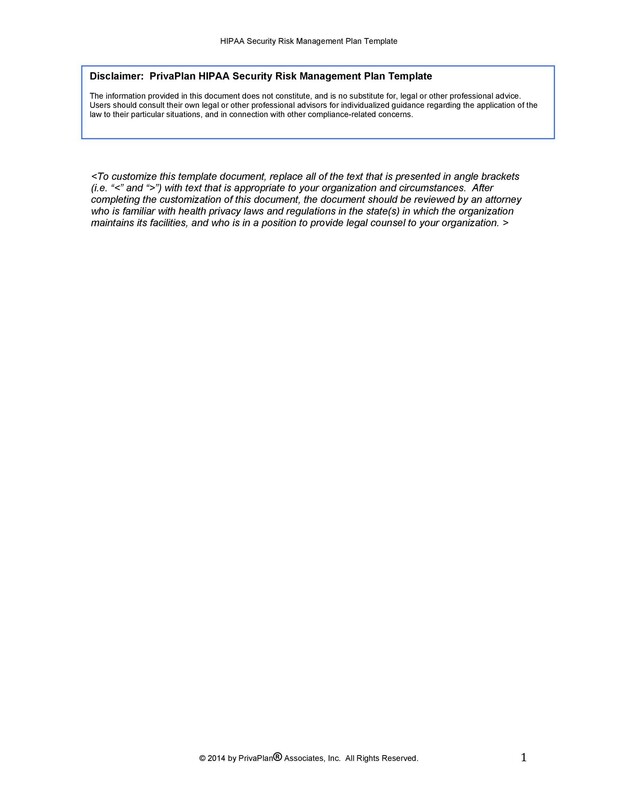 Quantitative analysis involves explicit values. Assign these values to the probability of the risk happening. Often, you measure the impact based on financial terms. Analyzing risks is extremely important. It gives you an opportunity to establish potential threats, vulnerabilities, and hazards. Through the analysis, you’ll be able to understand them better too. This is especially true for risks which may impact your projects negatively. 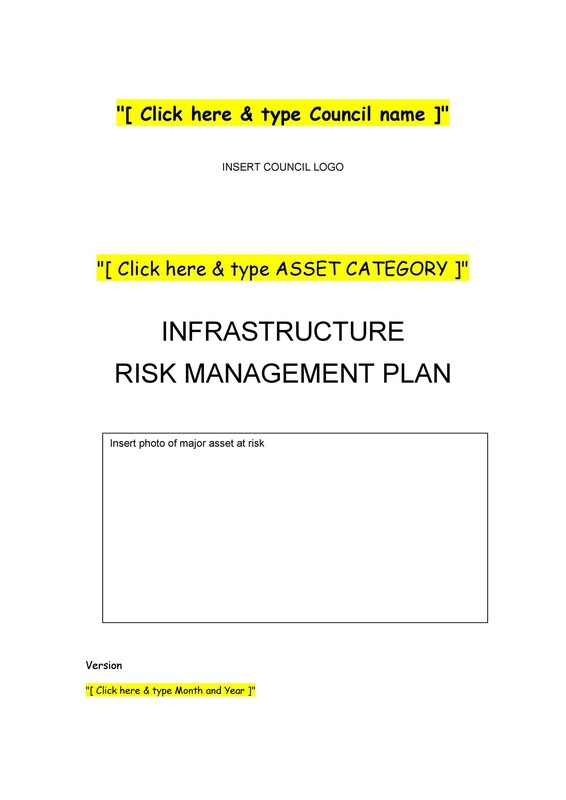 The information in your risk analysis template is important. 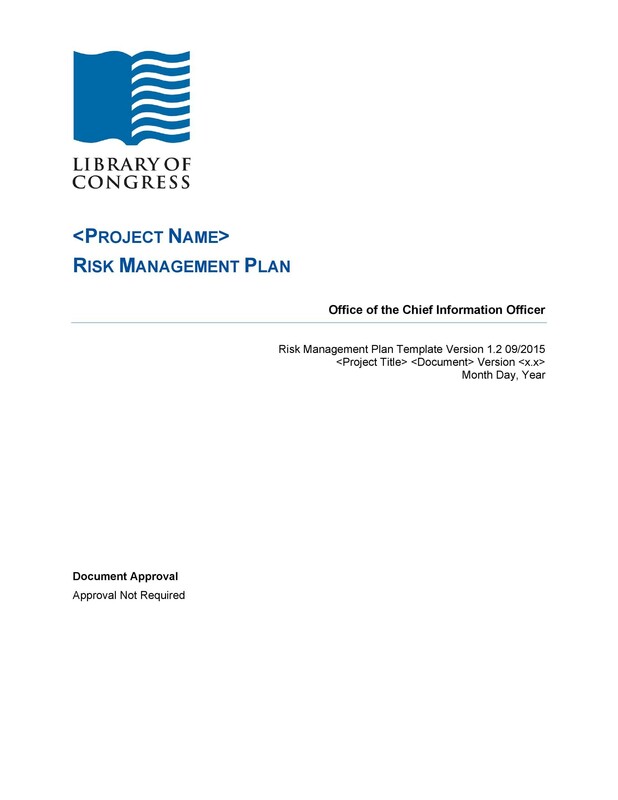 Use the information to prioritize efforts and expenditures on risk management. 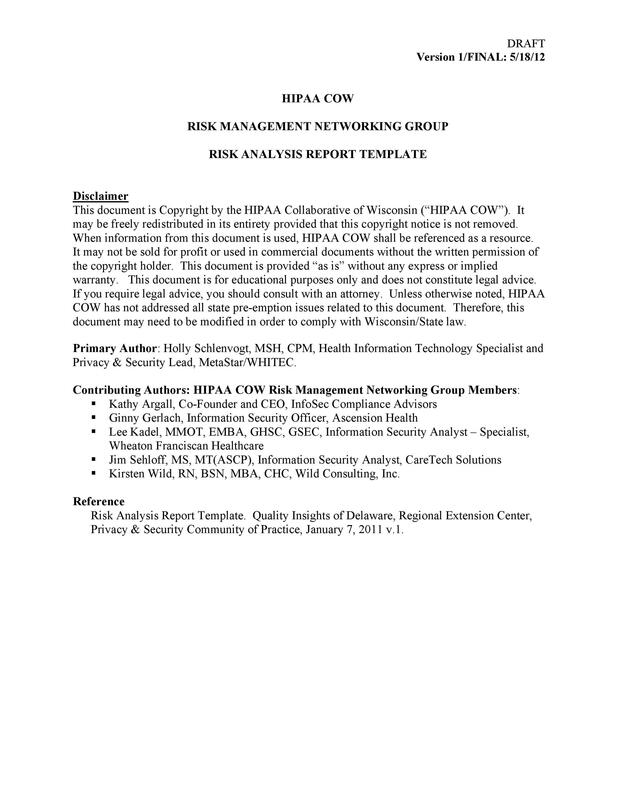 The analysis is also an opportunity for your entire team to identify the risks together. In doing this, you’ll all understand the critical issues which may hinder your success. 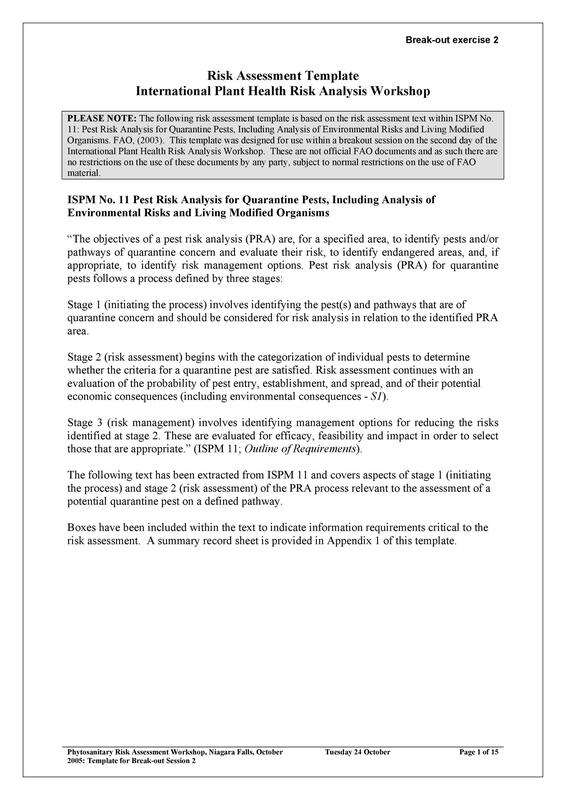 A risk analysis involves identifying the potential risks. It also involves their impact on your business or project. 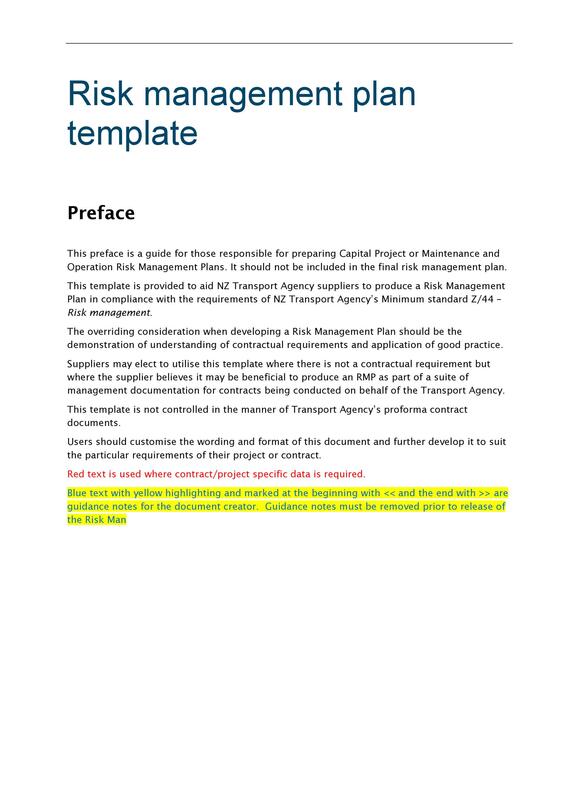 In performing this analysis, you need to make a risk management matrix or template. 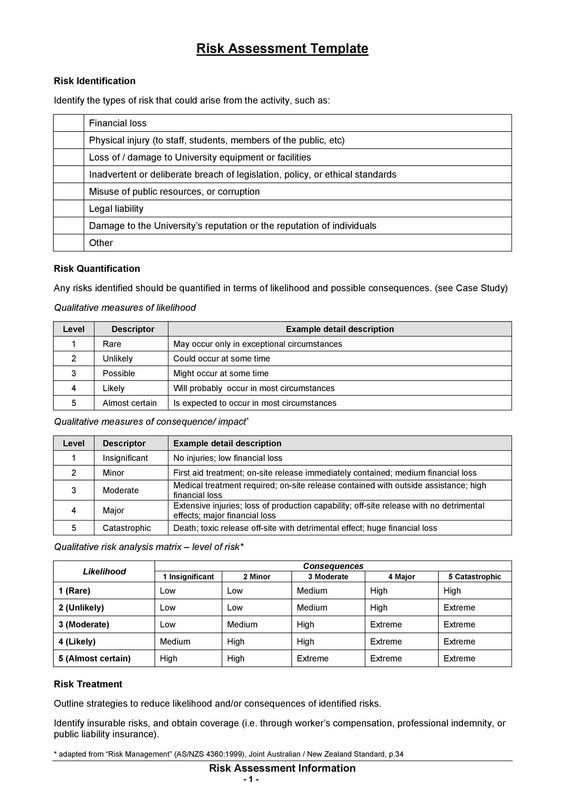 You can make your own quantitative or qualitative analysis template. If not, you can also download a template from here and modify it to suit your needs. In either case, you need to include some important factors. These are some examples of common risks you may encounter. If you think of others, you can include them too. After making a list of all the risks, you can arrange them according to priority. 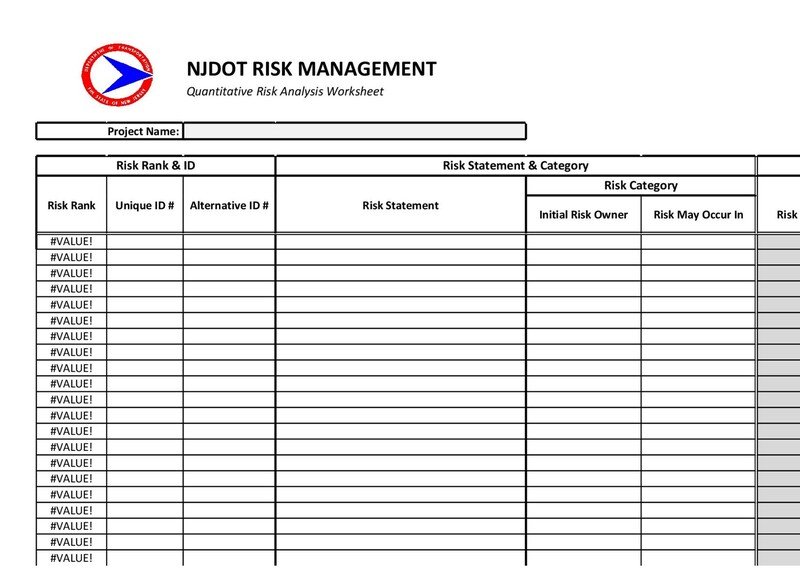 Make use of numeric values and color coordination to assess the impacts of the risks. External factors can’t be easily influenced. That’s because unlike project management, you can’t control these factors. 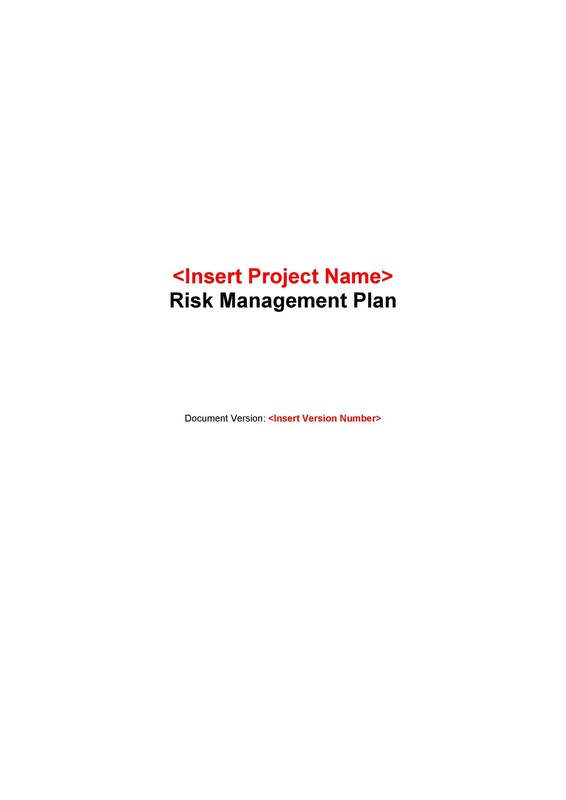 However, the risks from these factors may have an impact on your project. So you need to account for them and make them part of your priorities. External factors can either be predictable or unpredictable. Predictable external factors are those which you can assess through information and research. When listing them down, make sure to go into detail. Also, record the probability of impact for each of the risks. Technological risks are those which occur when there’s a change in production. They may also happen when there’s a change in technology. 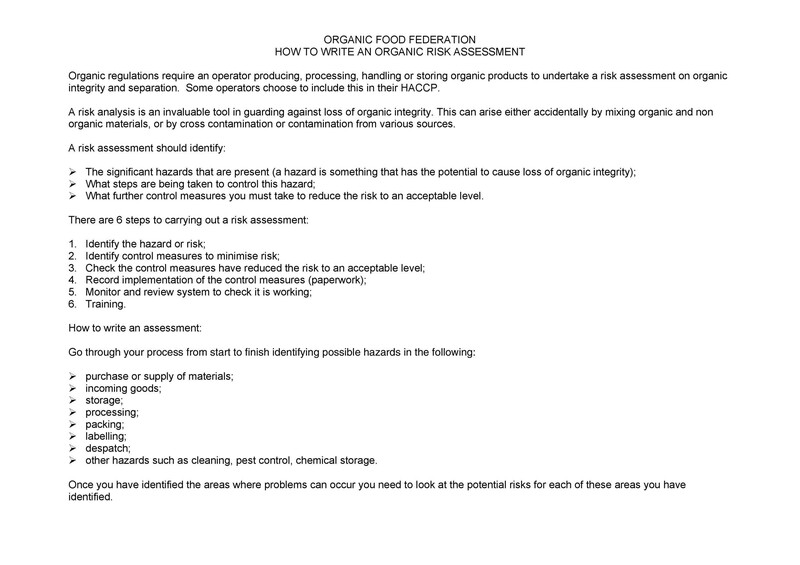 When writing these risks, make sure to break them down per category. 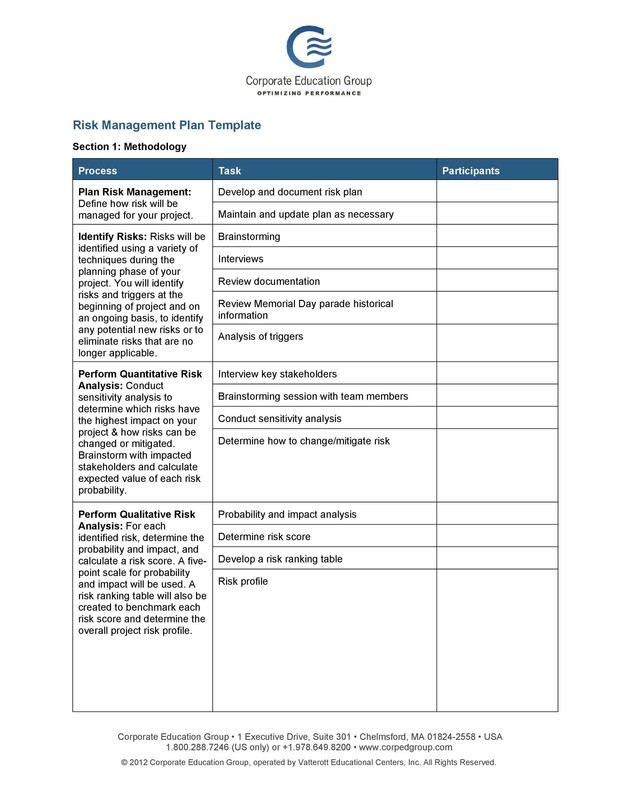 Identify the risks then record their probabilities and impact on your project. 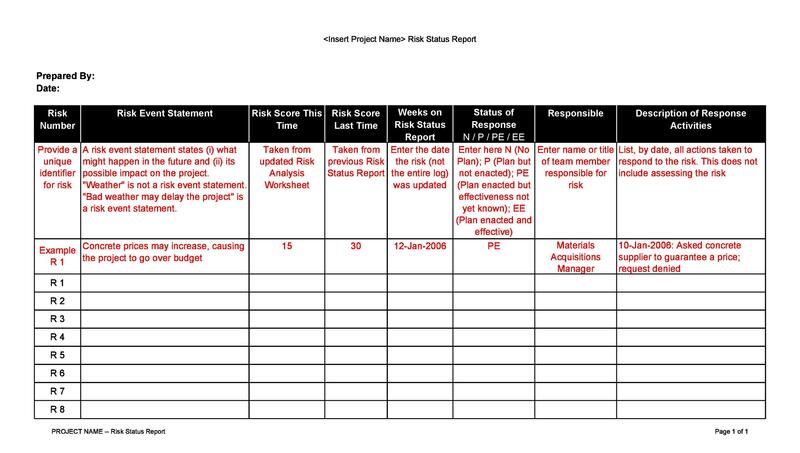 There’s no standard time frame for creating a risk assessment example. This is because risks may vary from one project to another. You need to identify the risks, understand them, and come up with ways to mitigate them. This will reduce the chances of project delay or cancellation. 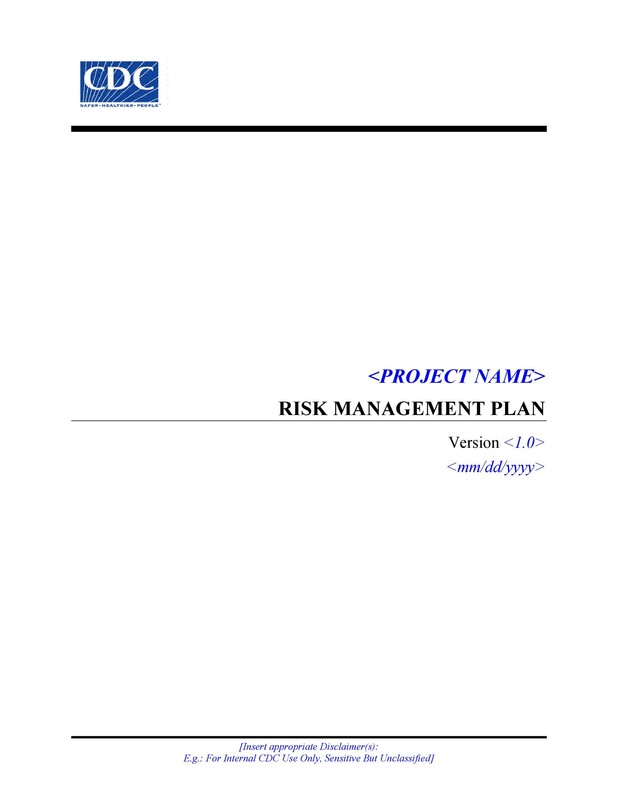 If you have a small project, you can perform a qualitative risk analysis. For bigger projects, it’s better to perform a quantitative one. 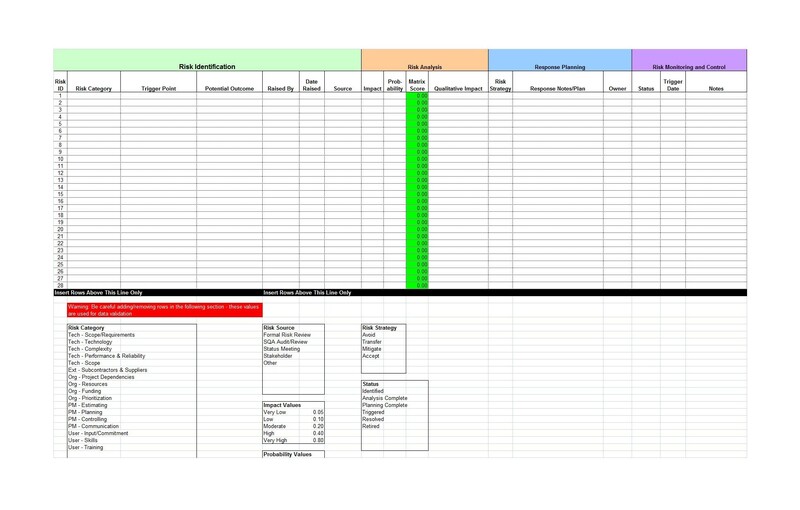 Once you have the results, put all the information together with a detailed template. You may want to create a risk assessment matrix. 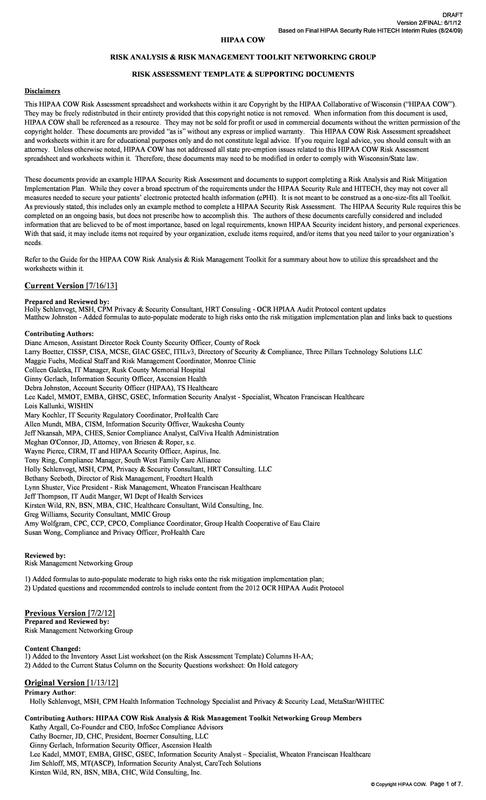 Before that, you may ask yourself, what’s the benefit of performing a risk analysis? As a matter of fact, it’s a legal requirement for businesses and projects. 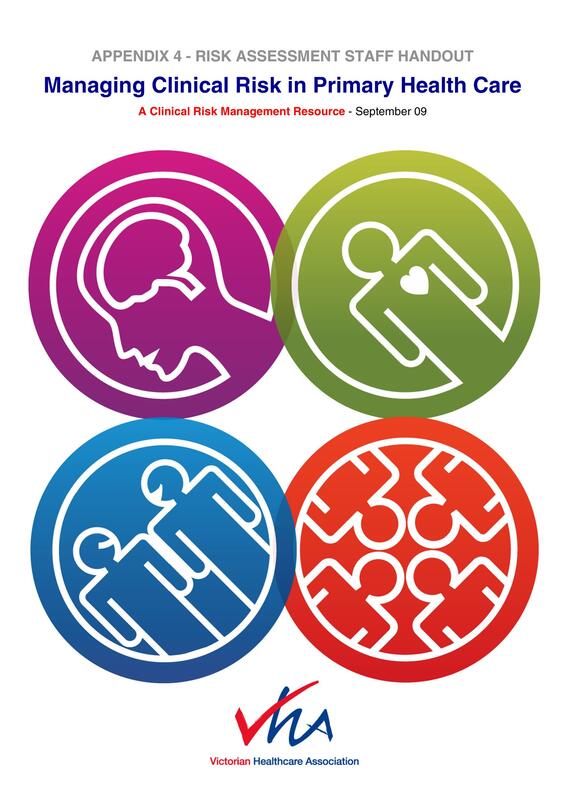 It can help you identify and manage risks and hazards in the workplace. It will create awareness among your employees. You can use it as a tool for training. 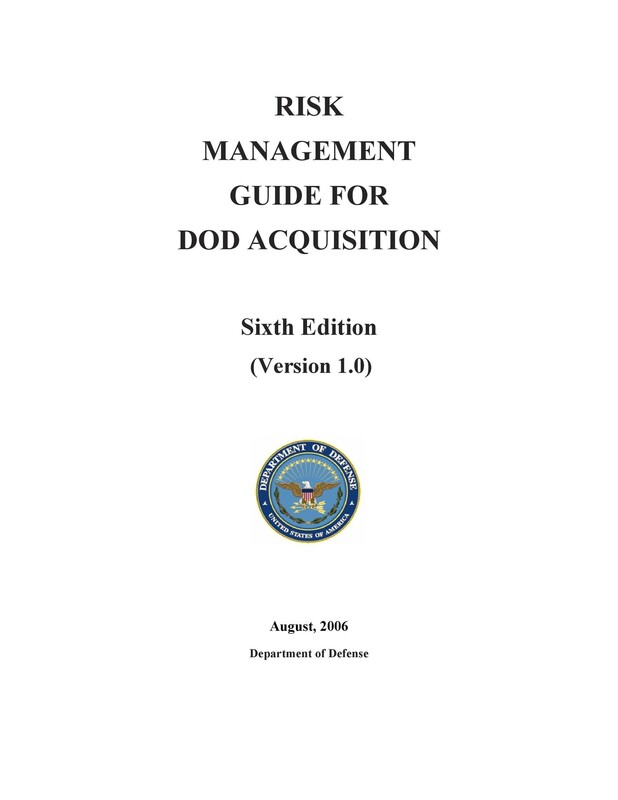 You can also use it to set your standards for risk management. Base these standards on legal requirements and appropriate safety practices. It helps reduce incidents in the workplace. It can help you save time, effort, and money by being more proactive. It will help raise the standards of your safety and health measures. Often, people believe that incidents happen because of negligence. 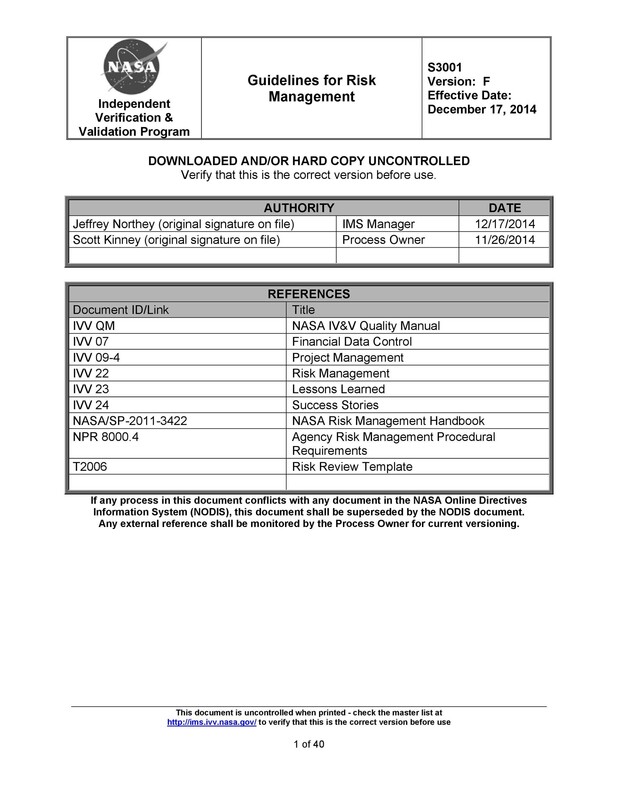 But usually, these incidents occur because of insufficient risk analysis and management controls. Taking a proactive effort in analyzing risks and implementing management systems is beneficial. It can help prevent the occurrence of negative incidents in the workplace. 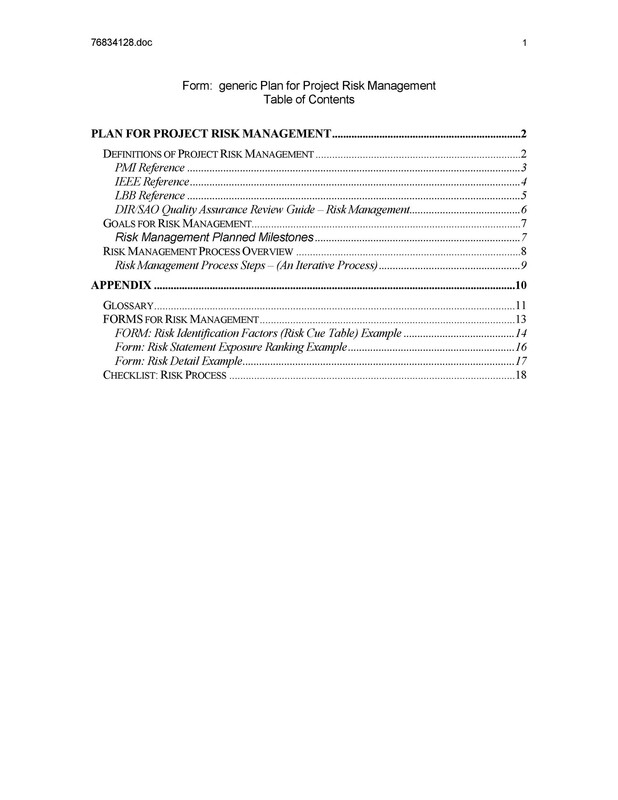 Projects or activities which haven’t had a formal risk analysis yet. New equipment, processes or facilities. When there are many potential risks. When the potential risks come with serious consequences. When there aren’t any clear management measures. When you’re planning to change processes, equipment or machinery. You need to establish the objectives and the context of your analysis. Do this so that you can make better decisions based on the results of the analysis. 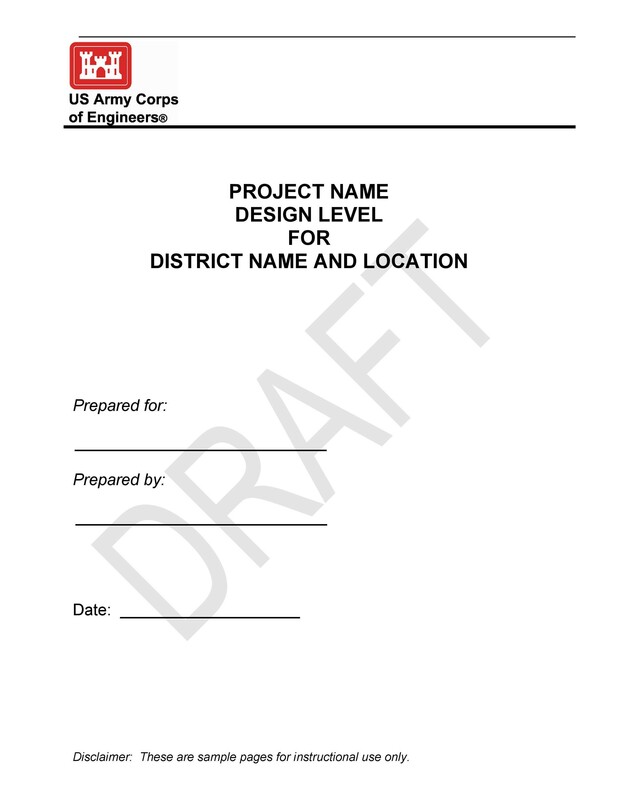 Create the document in such a way that everyone can use it as a reference if necessary. This will help everyone stay focused on the intended goals. 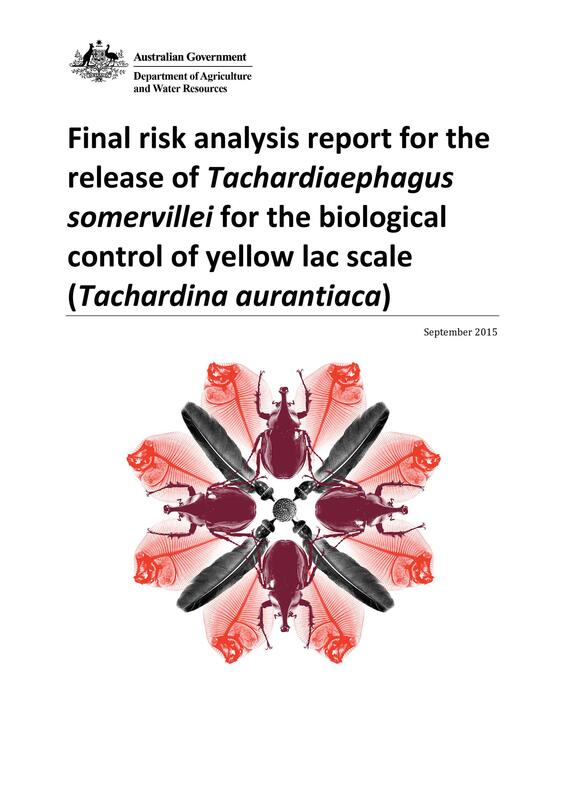 You also need to communicate this information to the risk analysis team. Do this to avoid confusion and misunderstandings. 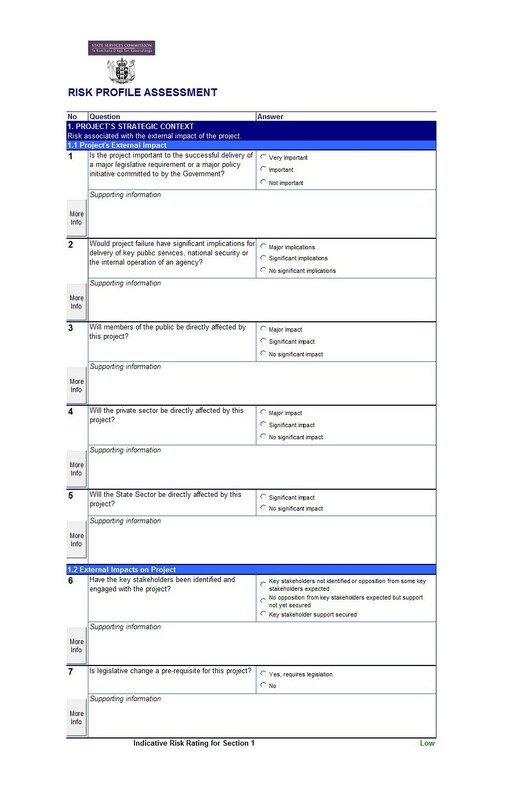 This will also help you come up with a common terminology to use when creating the document. 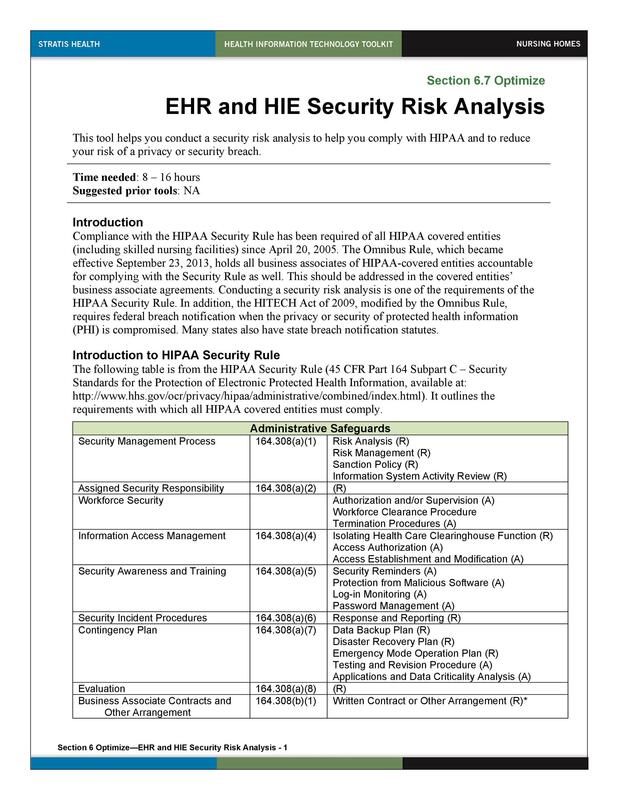 Next, determine and understand the acceptable risk level of your organization. This will help you incorporate those levels in your analysis. Your goals should be very realistic, time-oriented, and actionable. When thinking about the risk levels, also consider the goals of the organization. The culture and setting of your industry may also influence the risk levels. 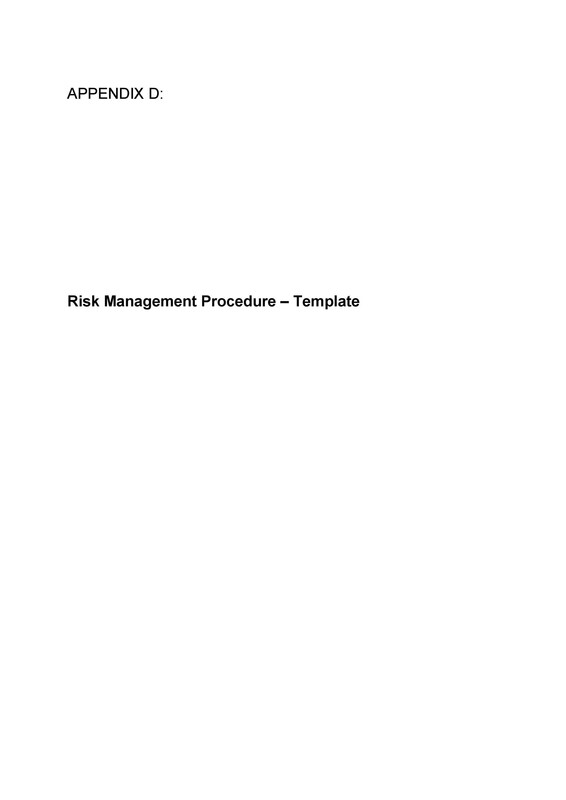 Usually, as your organization develops, your risk management measures will improve. Then the acceptable risk level moves closer to a negligible risk level. 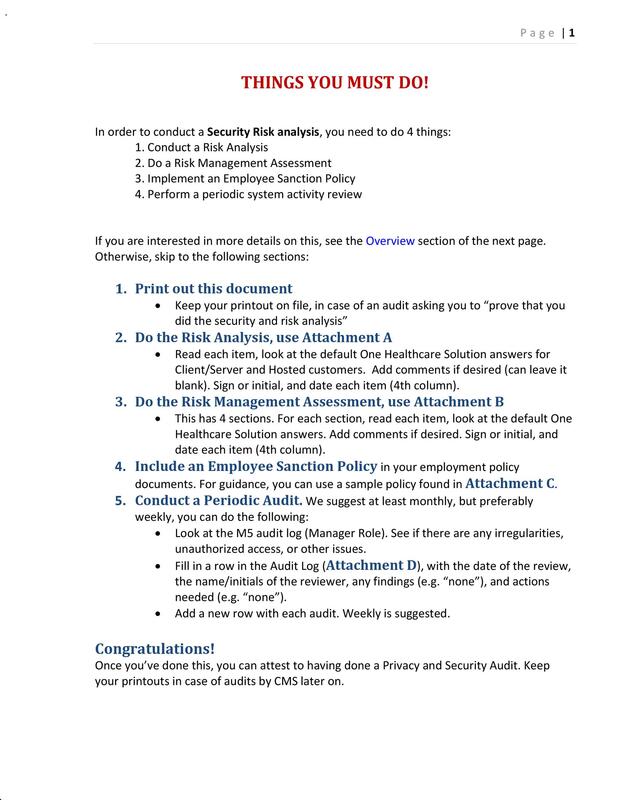 Performing a risk analysis is a great opportunity to involve your employees. This is also essential to the success of the safety efforts. 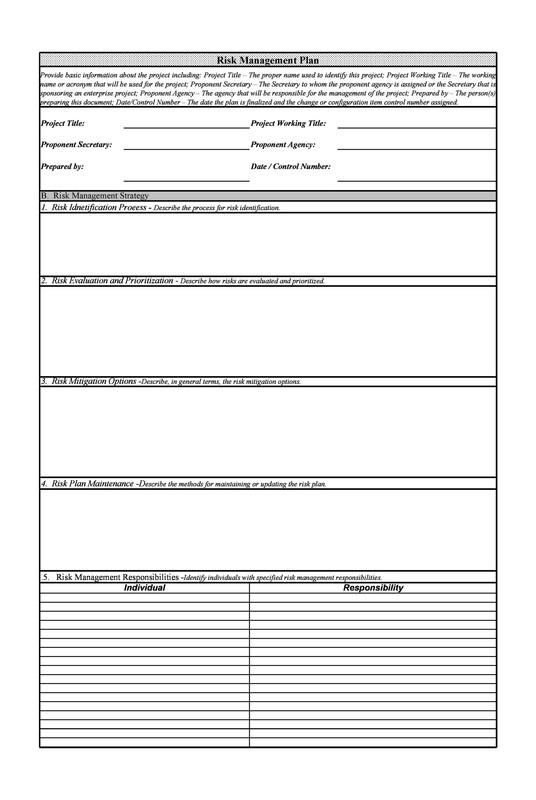 The involvement of employees is a requirement of safety management systems. Also, it will lead to a more effective risk analysis. That’s why it’s important to bring together a great team for the process. Choosing the team members would depend on the scope of the risk analysis. You need to find experienced and objective people for the team. Also, choose the team members based on their commitment to the effort. 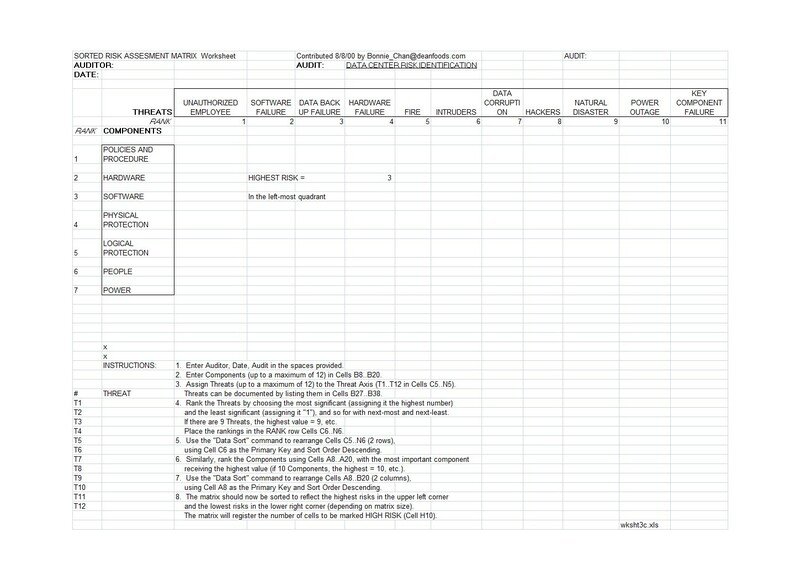 Allow the team members to collect helpful information from their own departments. 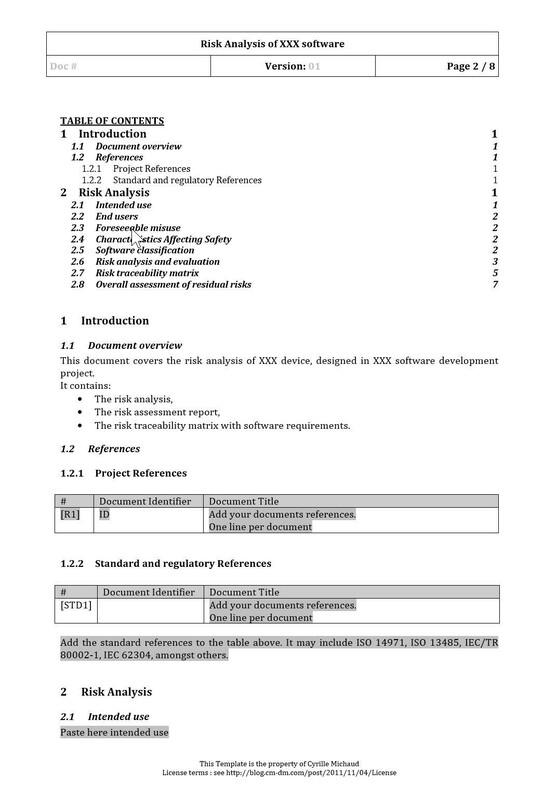 There are many different techniques for risk analysis. Quantitative techniques are typically more specific and complex. Qualitative techniques are usually more broad and basic in application. These are some common examples but there are more which you can use. Before choosing a method, make sure it’s appropriate for your project or situation. It should also provide you with results you can use. 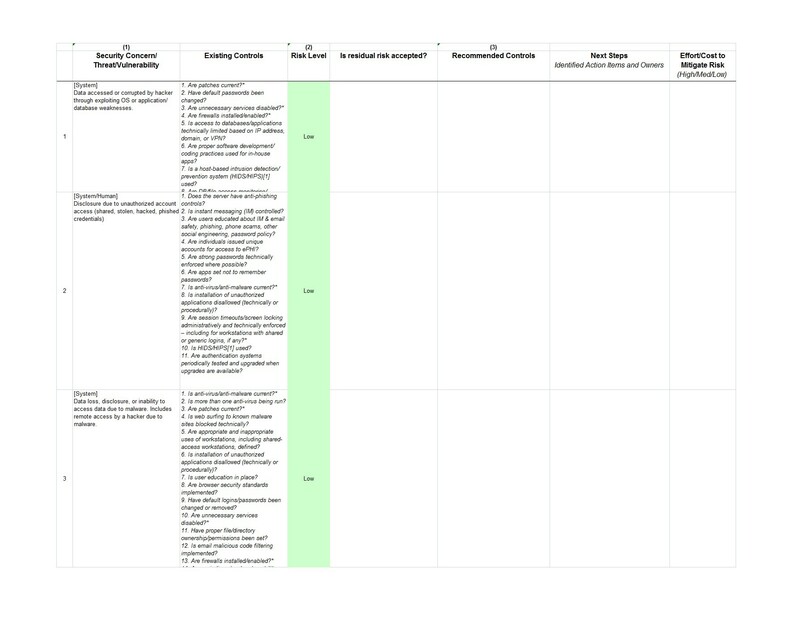 Choose criteria and base it on the defined context and objectives of your analysis. There are times when you may need more than one technique. However, there are also some issues which you can’t measure using standard techniques. So to get the best results, you should match your technique with your own needs. A well-rounded and objective team should facilitate the whole process. You can also ask help from an experienced facilitator. This is especially true if you feel that your team members might be too close to the situation. This might cause them to become more subjective during the analysis. An experienced facilitator tends to be more objective. The facilitator can keep the analysis focused on the goals and purpose. Then you can make the appropriate comparisons and ask the right questions. You have to account for the synergistic effects of the different risks. This is better than seeing them as mutually exclusive. Consider the risks of the whole system in order to properly manage them all. Without a well-rounded team, the results will depend on the comfort level of an individual. This would limit the results and make the process less effective. Also, you might miss the potential impact of combined risks. With a team, the members can all contribute their ideas. Then you can better identify all the probable risks and their causes. 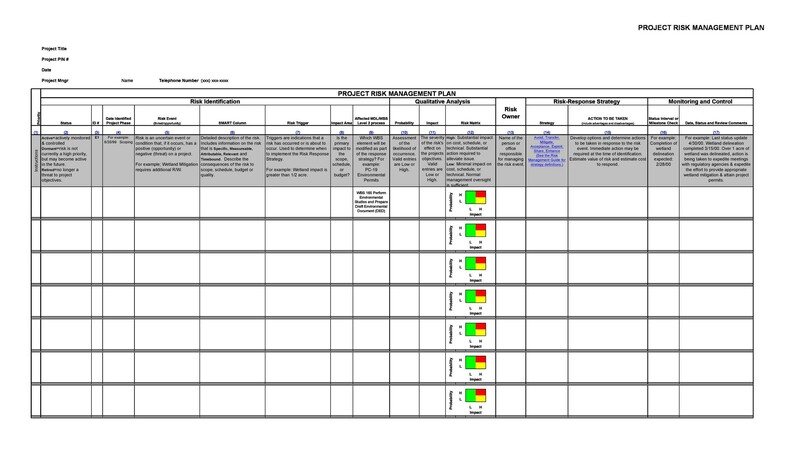 When performing the analysis, you should have a strategy for prioritizing management measure. This should depend on the level of risk and the degree of exposure. This will help optimize all your resources and efforts. Your process must address the hierarchy of controls. This would present the information from the most effective to the least. Implementing this hierarchy would enable you to analyze risks better. 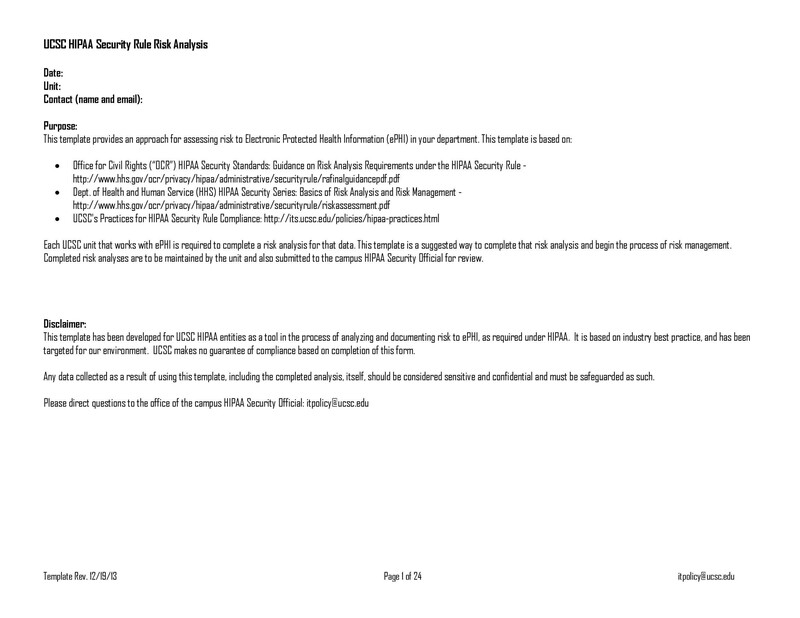 It would also make the risk management procedures more effective. Whether you’re in the design or redesign stages, make sure to perform the analysis. This will help you avoid any opportunity to reduce risks and save money. Often, organizations don’t perform risk analysis because they’ve overlooked it. This means that they don’t have any management strategies in place. So when something bad happens, the organization isn’t prepared for it. Communication is a huge part of any process. Without communication, you won’t be able to perform the analysis properly. This will lead to poor outcomes and an ineffective risk analysis. Throughout the process, make sure to communicate with everyone involved. This includes the stakeholders too. Make sure to ask for their input before, during, and after the analysis.